2 tracks of absolutely dark goth/death rock played by 5 vampire punx. 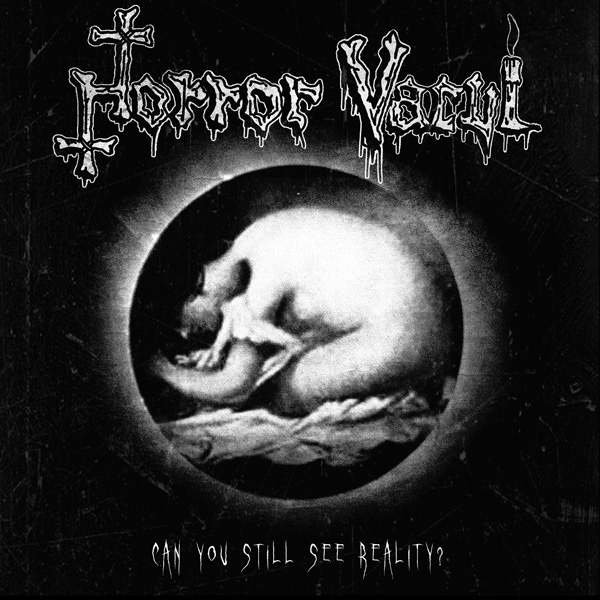 Horror Vacui are the European answer to Spectres, Lost Tribes, Funeral Parade and Moral Hex. The lyrics deal with mental health and governments' moral decay. If you're into Bauhaus, Lords Of The New Church, Screaming Dead, Sisters Of Mercy and Fields Of The Nephilim, you can't miss this one! Limited to 300 copies, the first 50 ones come with a badge. In Darkness You Will Feel Alright!! !